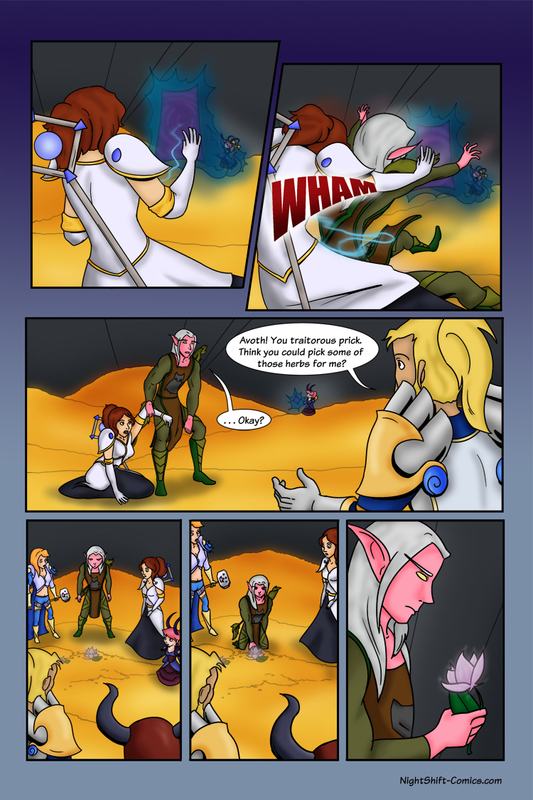 Hey every peoples, in today's comic the fetch quest is finally fetched. The herb is picked. 1/1 Herb for Gran-Gran. Somewhere in the world a floating golden question mark has appeared. On a side note this is comic 616, which is ironic, since it doesn't take place in the main stream universe.